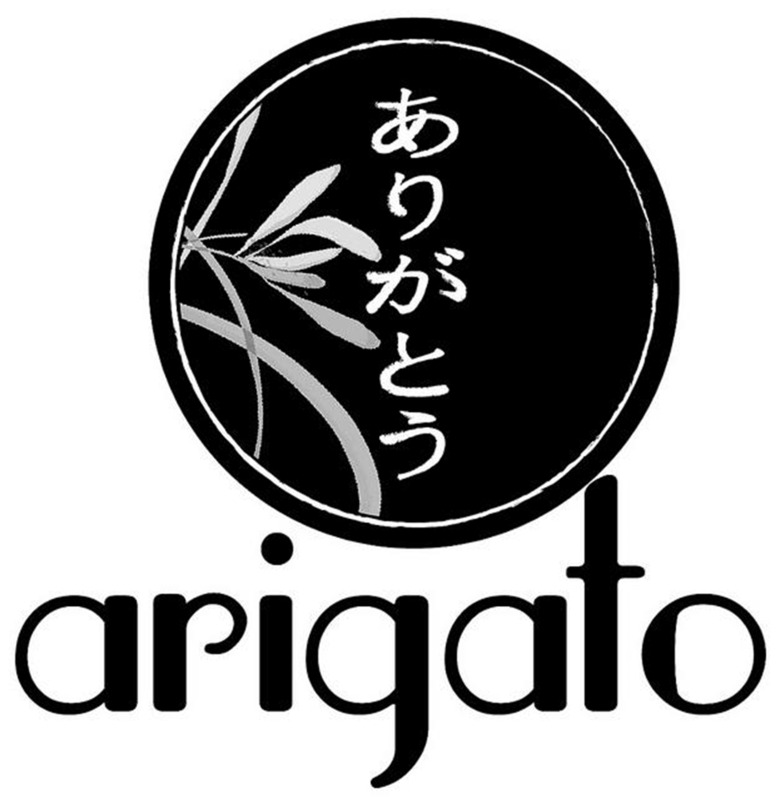 Arigato Sushi Boutique offers an authentic Japanese dining experience. 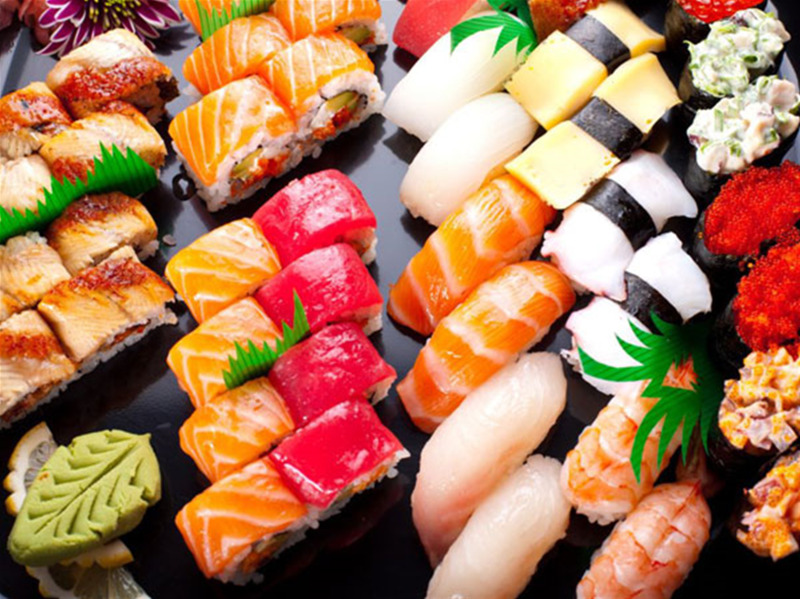 All you can eat sushi specials are offered for Lunch every day of the week from 11:30am-3pm. 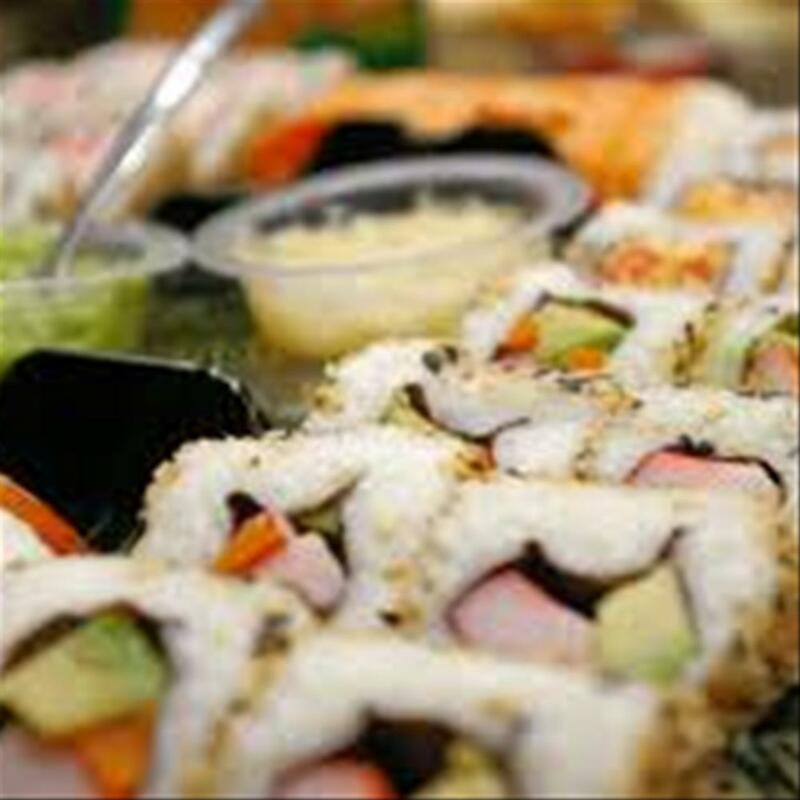 All you can eat sushi special is offered Tuesday and Sunday dinner as well.